National Peppermint Patty Day is today, February 11, 2017. Isn’t this another great idea for a national day? The oldest commercial made mint patty or cake was made by the Quiggin’s family on the Isle of Man, an island in the northern Irish Sea. In the United States peppermint patties were made by regional confectioneries by 1900. With York and Pearson’s being the most popular peppermint patties, we like other peppermint candy as well. 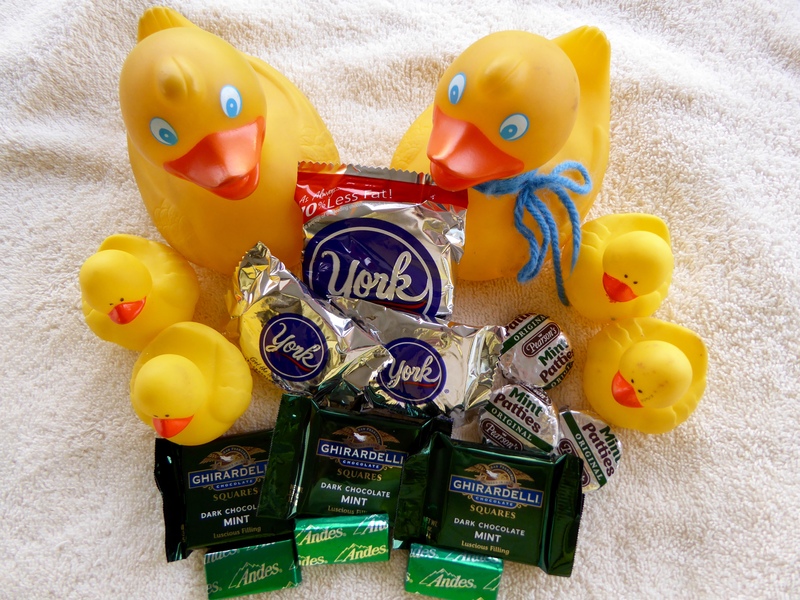 Here we are with York and Pearson peppermint, but we added Andes mints and Ghirardelli mints. We love chocolate, we love peppermint and we love variety. 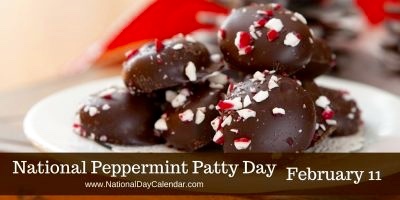 Enjoy a peppermint patty, or better, several of them today. This entry was posted in Holidays, Uncategorized and tagged Colorado Traveling Ducks, National Peppermint Patty Day. Bookmark the permalink. No way! You know National pizza day was this week as well?! Yes. And frozen yogurt. Very tasty week. Thanks for reading and commenting.